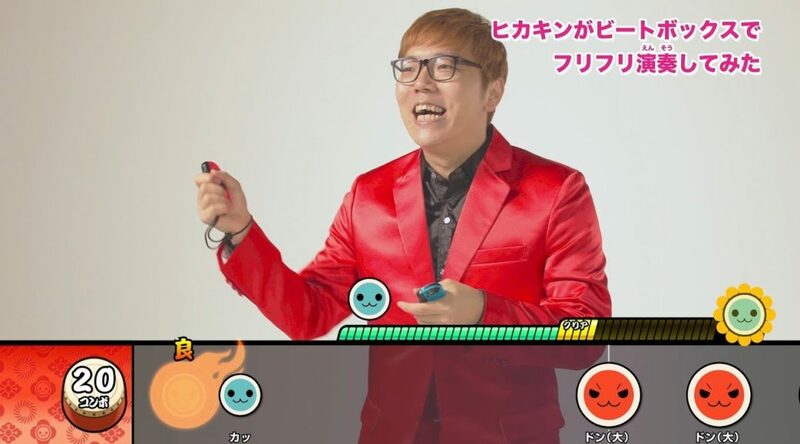 Youtube Japanese personality Hikakin has been hired to play Taiko no Tatsujin: Nintendo Switch Version for a TV commercial. The 30 second TV spot will be broadcast on multiple TV channels in Japan starting today. One of the songs Hikakin plays in the commercial is a song he made by himself. Taiko no Tatsujin: Nintendo Switch Version launches July 19, 2018 and is now available for pre-order.